Saurus is the emblem of reliable service concept. We ensure safe delivery of the ordered products and the supply project all the way from product design to commissioning training. We can support you in any questions you might have about equipment, chassis technology and vehicle structures. Our own service organisation takes care of full maintenance throughout the product life cycle. 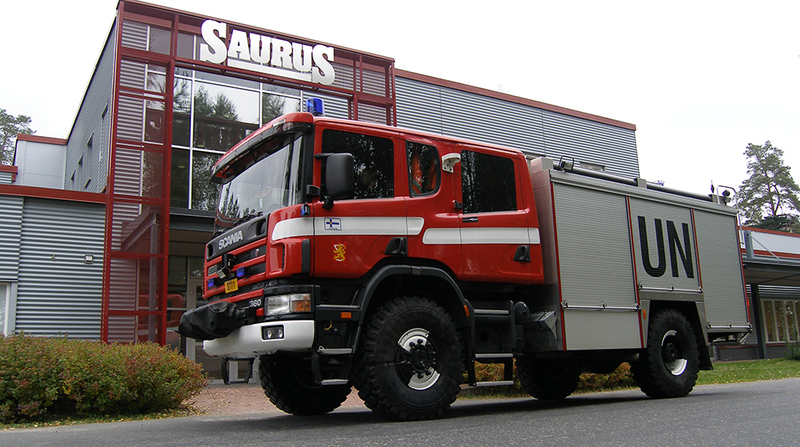 By choosing Saurus, you also choose the best know-how in the production of firefighting and rescue vehicles. Technical and commercial management of the entire product set (chassis, bodywork, devices, equipment). Robust structures and the best materials equal long life cycle and crash safety. High-grade choices in devices and components ensure acquisition of spare parts. High grade of self-sufficiency in production means excellent security of supply. Local and global partner network of suppliers. Cost efficient yet customizable production ensures a wide variety of vehicle assemblies. Long-standing experience in understanding the special demands of extreme conditions in product development, design and production. 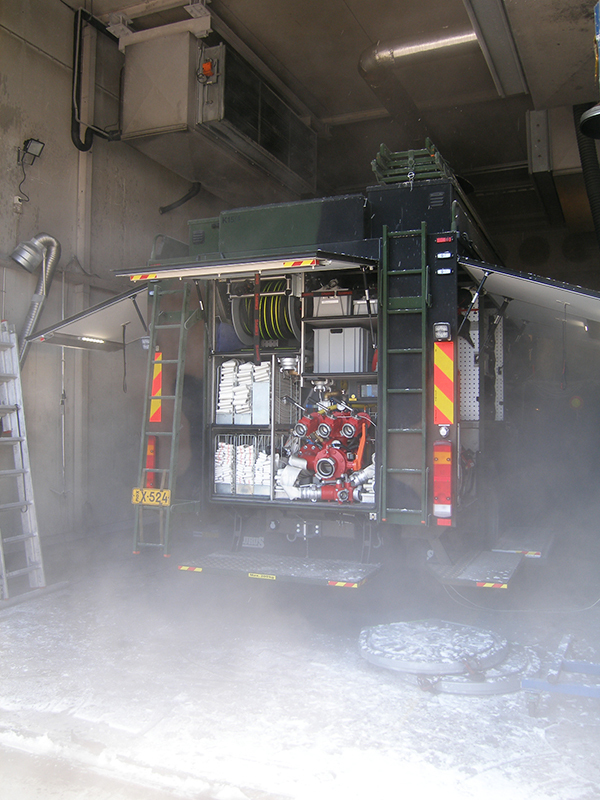 A forerunner in testing special vehicles in cold and hot environments. Product development and production of rescue vehicles since 1982. A vision of continuous development and controlled growth – a reliable domestic operator and a credible player in export markets. Customer satisfaction, risk management and service security are at the core of our operations. Responsible management and reporting of the entire supply project, including customer-oriented design, production reviews, testing, product delivery and training.